It’s interesting to observe how some of the most astonish climbs came up from people who at some point in time faced some disappointments in life. With all their furry, they turned toward the walls in isolation and did great climbs. Walter Bonatti was such a case. 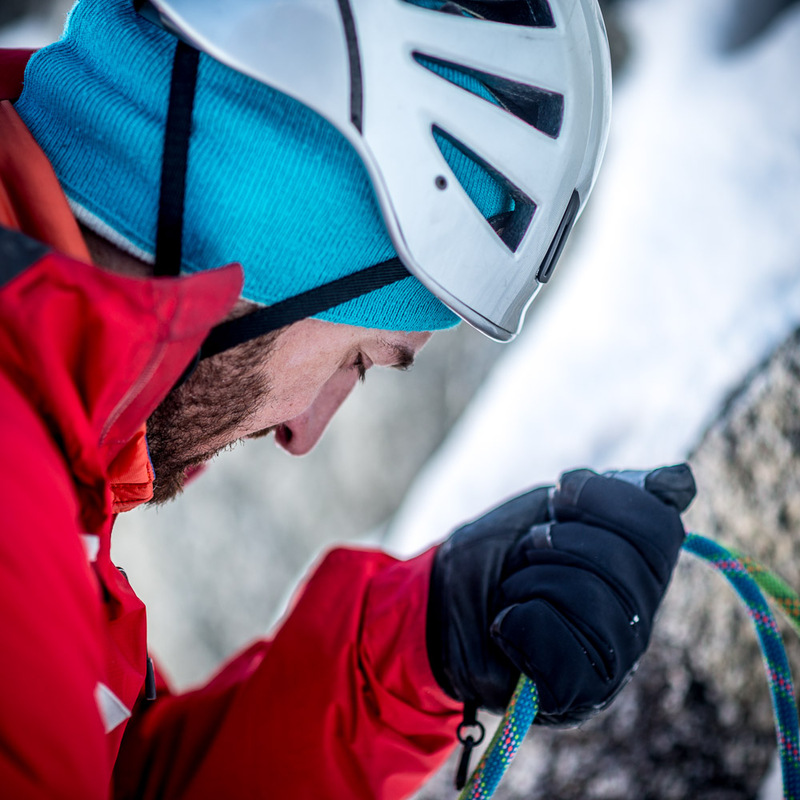 His climbing career began when he was 18 years old and stopped when he was 35. After this age, he traveled the world as photojournalist (between 1965 and 1979 he travelled the world reporting for the magazines Epoca and Bild der Zeit). Below are Bonatti’s climbs, and we can see there is a precipitation of hard/extreme climbs right after the year 1954. You can find here a graphic telling the same story. 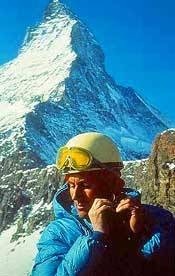 1965 -the first solo winter ascent of the Matterhorn north face (Bonatti was 35). The expedition was riven with tensions from the off as Bonatti had proved himself to be easily the most capable of surviving high altitudes, and yet the more experienced Lacedelli and Compagnoni were chosen as the climbers to reach the summit. Bonatti’s job was to ferry oxygen to them. It was on the climb with Mahdi, their Pakistani mountain guide, to the final camp before the summit that the difficulty started. Why had the summit pair moved camp? 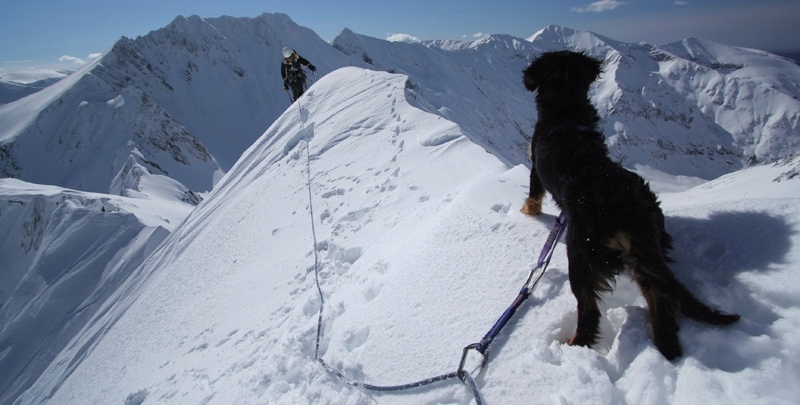 “To kill us,” Bonatti says bluntly. “It may sound farfetched, but they were terrified we were in such good shape that we would be able to accompany them to the summit without using oxygen.” Which would have detracted, of course, from their own oxygen-assisted summit. In fact, Bonatti did deliver the oxygen, but Compagnoni and Lacedelli accused him of trying to compromise their summit bid by using the oxygen that was intended for them. “And that’s the version of events that survived for many years,” says Bonatti, “until photographs were found proving that both climbers had used oxygen at the summit. But old habits die hard . . . the Italian Alpine Club still insist the K2 ascent was done without oxygen.” It was a very Italian feud, with Bonatti’s reputation sacrificed for the greater good of restoring national morale in the aftermath of the second world war – and it would be more than 30 years before the truth came out. Understandably, Bonatti came back from the Himalayas feeling somewhat bruised. He tried to organise a solo ascent of K2 without oxygen the following year to put the record straight but couldn’t get the backing. After K2, Bonatti chose his friends and climbing partners ever more carefully and acquired the tag of the chippiest, most difficult character on the ice block. Bonatti says: “It was often just me and the wilderness for days on end; complete solitude with no one knowing quite where I was or what I was doing until I returned.